Here comes the bride! 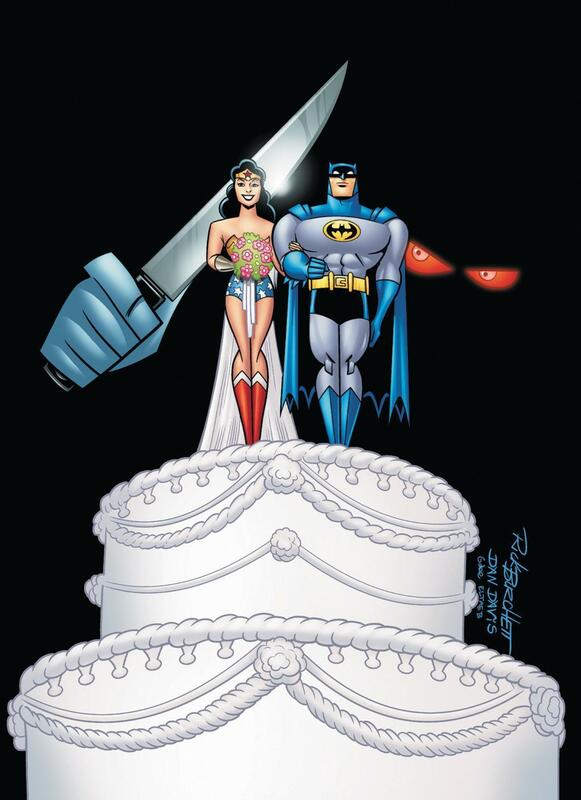 It’s Valentine’s Day and you’re invited to the wedding of…Batman and Wonder Woman?! On sale February 9th, 2011. Cover price is $2.99 US. If anyone can get it online and send it over to me, I'm going to love you forever. I shall now begin posting. 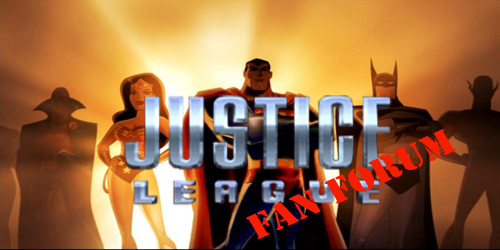 The Link to news about the WW series in development!